Excerpt: Do You Know How Powerful You Really Are? Marcy Axness, Ph.D. is a Mountain Communities resident with an international reputation in early childhood development. She is offering a 7-week course in parenting at the Family Resource Center meeting room in Frazier Park, with a free reception at 7:30 p.m. on Friday, Sept. 9. The class starts on Saturday, Sept. 10 (10 a.m. to noon, with tuition on a sliding scale). Call 245-4303 for more details. A towering question lives today in the minds and hearts of young people, perhaps more strongly than ever before in human history, as they feel the growing shadow of our global human and environmental crises: "Is there anything I can do to change the world?" What if there were a handful of uncomplicated-and amazingly little known-principles that would assure you that the answer to all of these questions can be a resounding Yes? What if you could feel confident that with these principles at work in your life and in your future parenting, you and your child will not only survive but thrive in a world of ever-changing complexities and challenges? And that a young generation—of parents and children—living with these principles will have what it takes to make sure our world itself also survives, and thrives? The status quo of today’s culture exerts tremendous pressure on well-meaning parents to make choices that simply aren’t good for kids, or for our future as a human family. Marcy Axness, Ph.D. is a Mountain Communities resident with an international reputation in early childhood development. 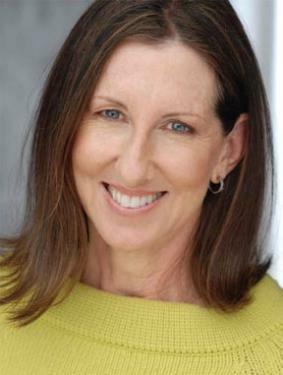 She teaches at Santa Barbara Graduate Institute, providing training in the latest research in developmental neuroscience for education, childcare, adoption and mental health professionals. 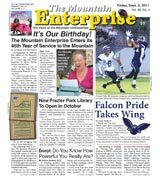 She is offering a 7-week course in parenting at the Family Resource Center meeting room in Frazier Park, with a free reception at 7:30 p.m. on Friday, Sept. 9. The class starts on Saturday, Sept. 10 (10 a.m. to noon, with tuition on a sliding scale). Call 245-4303 for more details. 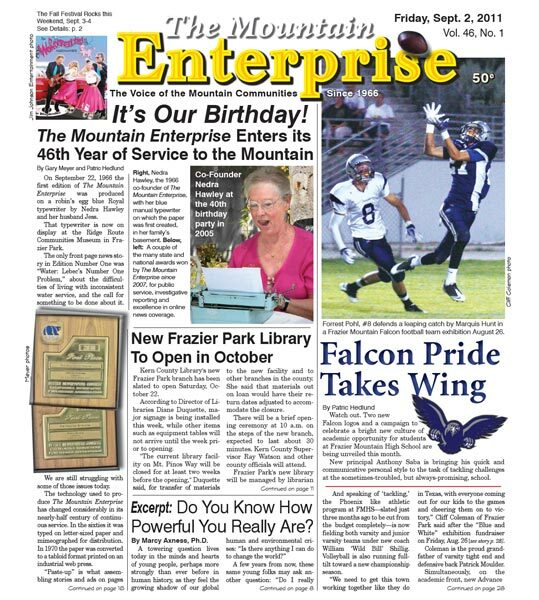 This is part of the September 02, 2011 online edition of The Mountain Enterprise.